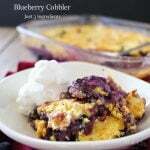 Blueberry Cobbler is one of my favorite blueberry desserts. 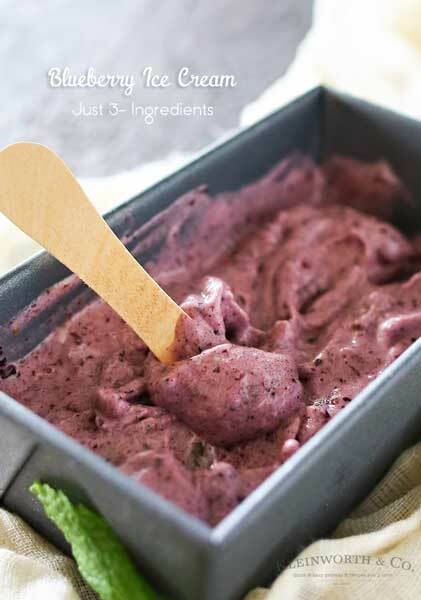 It certainly tops the list for delicious 3 ingredient recipes that everyone loves. 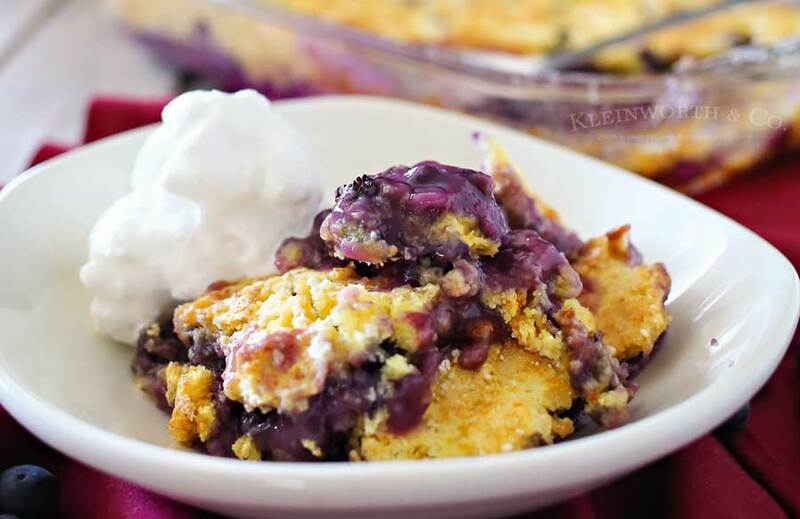 This cobbler recipe is super easy too. Do you love blueberries? They are a huge favorite in this house. Which is probably why I have so many blueberry recipes here. We can’t seem to get enough. They are the flavor I think about most when it comes time for spring & summer. That fresh flavor that blends so well with so many others, like lemon, lime or coconut. It’s all good & I’m thrilled to make as many blueberry recipes as I can. For this one I stared with some beautiful blueberries. Oh my, aren’t they pretty? Do you remember me sharing a sneak peak of them on Instagram? I realized that I had not shared my blueberry cobbler recipe with you. 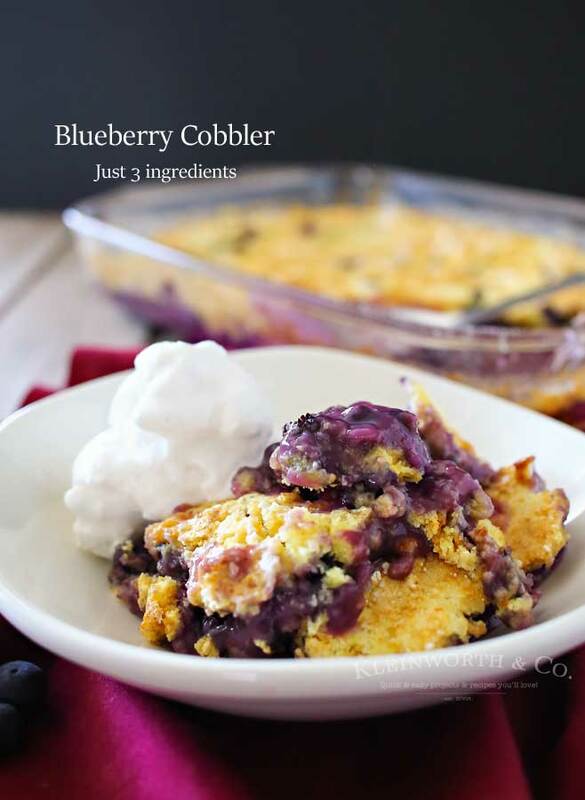 It’s by far my favorite of all my cobbler recipes because it’s blueberry. But really, with 3 ingredient recipes like this one you can’t go wrong. It’s as simple as dump, pour, bake & enjoy! I’m not exaggerating. You will not believe just how simple it is to make this. Everyone will rave & you will feel like a hero! 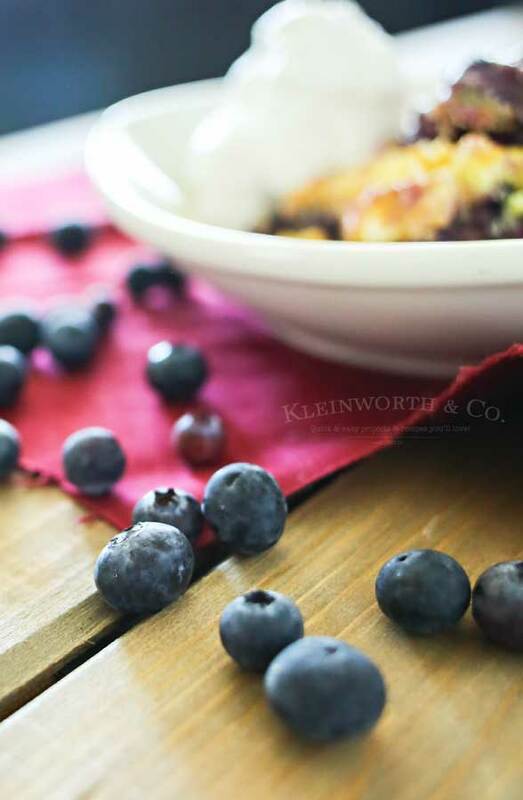 With just 3 simple ingredients you can make this easy & delicious blueberry cobbler. I added a scoop of fresh homemade coconut ice cream on the side. (more on that soon) But for now, pick up some blueberries next time you are grocery shopping & make some delicious cobbler. 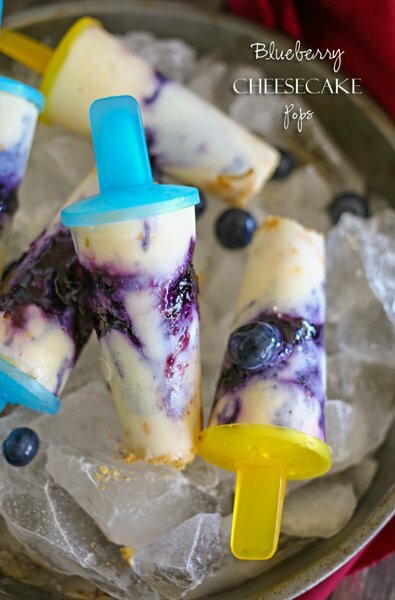 Looking for more great ideas for all those blueberries? I haven’t made cobbler in ages! I always default to crisp. This sounds so easy! Hi Gina! 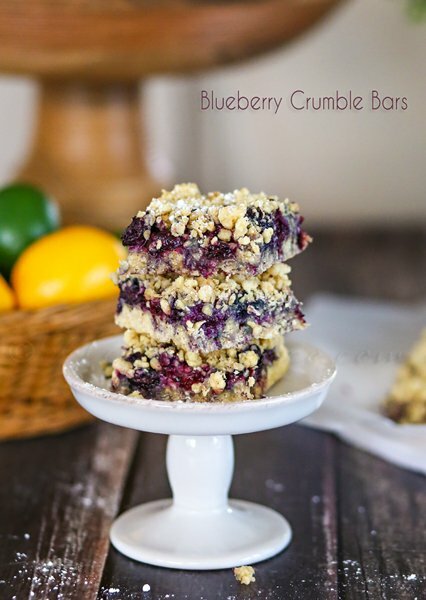 I love blueberries and your pictures are mouthwatering! Looks and sounds wonderful…especially topped with coconut ice cream! Thanks a million for sharing with us at Weekend Potluck…please come again soon. And have a wonderful week ahead. I love cobbler of any sort. I wish the birds would leave my blueberry bushes alone. 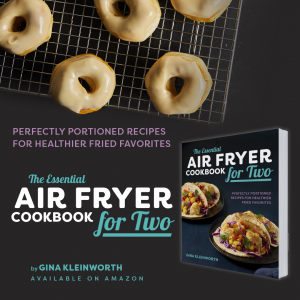 I guess I will have to buy some to make this!